Is it Gum Disease? Maybe its Time to Visit Your Dentist. Simply put, gingivitis is a form of gum disease, or inflammation of the gums. It can be caused by long-term exposure to plaque, the colorless sticky film of bacteria on teeth that forms after eating or sleeping. The plaque can irritate the gum tissue, causing inflammation if it is not removed by daily brushing and flossing. Classic signs and symptoms include tender, red, swollen gums with minor bleeding after brushing or flossing. Chronic bad breath is another symptom. 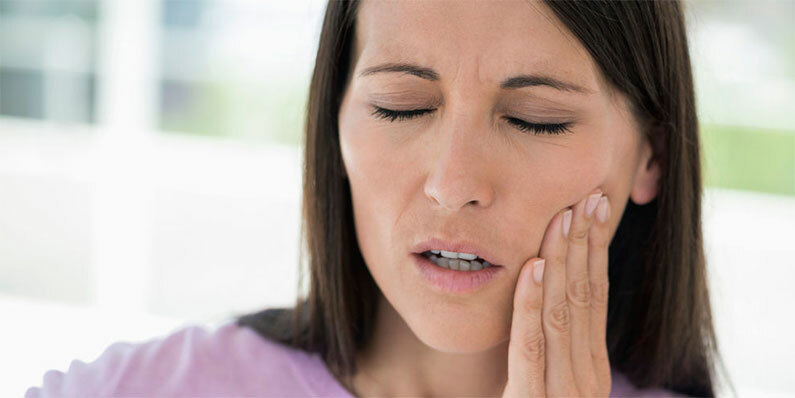 Inflammation can eventually cause pockets to form between the teeth and gums where food and other materials collect. Gums may separate from the teeth, changing their appearance, looking elongated. These symptoms vary in severity and in many cases it can go unnoticed. Left untreated, it can lead to serious dental problems. If you think you may have gingivitis call our dental office today! Our dental staff can help you manage and often reverse this condition by removing dense plaque buildup. Good home dental hygiene habits and regular dental appointments can improve your oral health. The good news is that most cases are avoidable and treatable. If you believe that you may have a form of gum disease, please contact our Walled Lake office today. We can help provide the proper dental treatment, so that you can smile again with confidence!